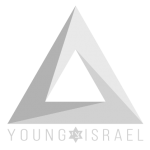 The National Council of Young Israel (NCYI) today expressed its wholehearted support for Israel’s effort to bar entry to Lara Alqasem, a BDS activist who is facing deportation from Israel. 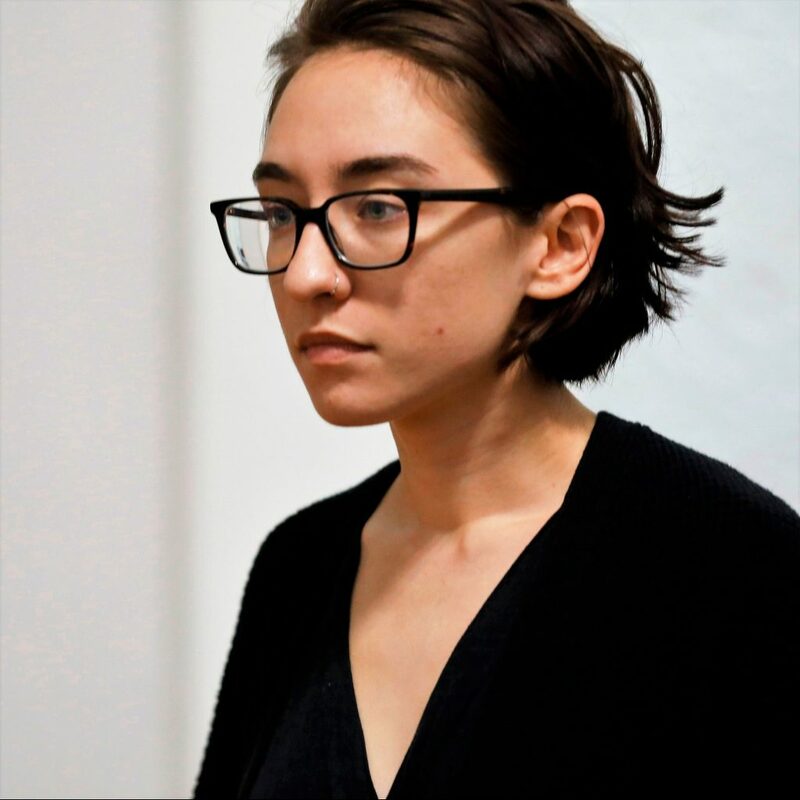 Alqasem, who arrived in Israel on October 2, is the former president of the University of Florida chapter of Students for Justice in Palestine, an organization that is supportive of the BDS movement. Israel’s Supreme Court agreed yesterday to hear Alqasem’s appeal of her deportation order after a lower court denied her appeal to be allowed to stay in Israel. Alqasem is free to leave Israel and return to the United States, but she has chosen to try and fight Israel’s decision to expel her. During her time as president of Students for Justice in Palestine at the University of Florida, Alqasem was involved in an event in support of Rasmea Odeh, a convicted terrorist who engineered a bomb plot in 1969 that killed two college students in Jerusalem who attended Hebrew University. The international working definition of anti-Semitism, which was adopted by the International Holocaust Remembrance Alliance in 2016 and is utilized by the U.S. State Department, includes various anti-Israel activities, such as those employed by BDS activists in their quest to delegitimize the State of Israel.